Carrie McKinney, a 22-year old San Diego mother lost custody of her 7-month old baby boy and possibly will face criminal charges for neglect. Carrie left her baby boy strapped in a carrier on the floor at her friend’s place in Riverside County with two dogs. 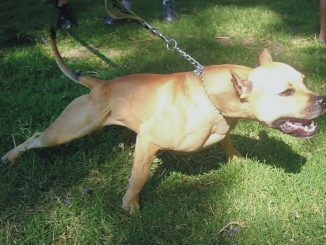 The dogs, a 5-year old pit bull and an 8-month old pit bull mix both females, bit the boy in the groin area and ripped apart the baby’s testicles. The baby has been admitted at Loma Linda University Medical Center for medical and surgical care and is with Child Protective Services. 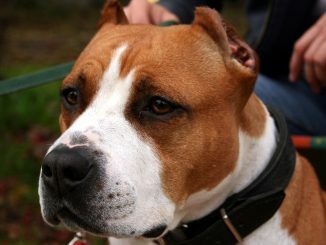 The owner of the pit bulls has agreed to euthanize the dogs. Our office wishes the baby a quick recovery and a healthy life ahead. 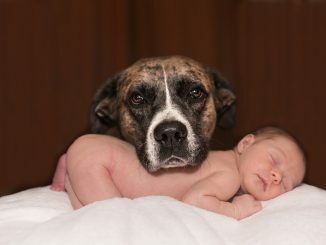 It is never advisable to leave babies unattended and the risk increases dramatically when there are dogs, especially dangerous dogs like pit bulls, or other animals around. 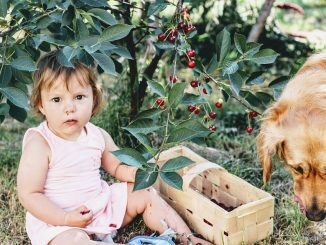 Parents must be very careful when leaving their babies unattended, which can lead to serious and fatal injuries to their loved ones. 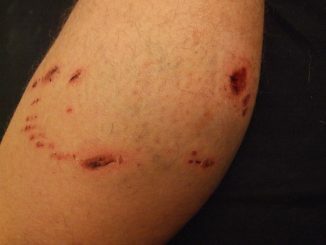 Most people associate “dog bite injuries” with strange dogs or with dog breeds raised to guard buildings and people, such as Rottweilers or pit bulls. 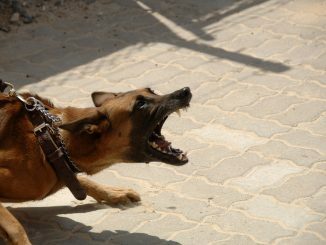 However, any dog may bite any human being, and even the bite of a small dog can cause serious injuries. 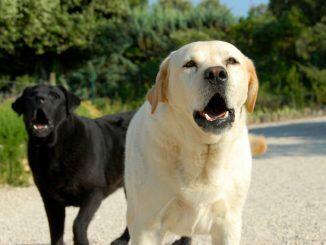 Help protect yourself and your family from dog bites by following these tips for socializing with dogs. When meeting a strange dog, stand still and allow the dog to see and sniff you before attempting to touch or pet it. 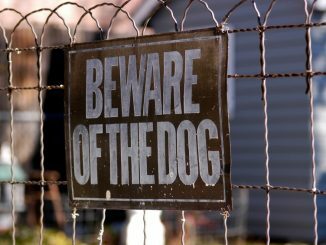 If the dog growls or backs away, do not try to follow or touch it. Always ask a dog’s owner, if possible, before offering your hand to a dog to sniff or trying to pet it. If you are approached by a strange dog, do not run away. Stand still and avoid making direct eye contact with the dog, as the dog may interpret this as aggression. If you are knocked to the ground, curl up in a ball and protect your face, head, and neck as much as possible. 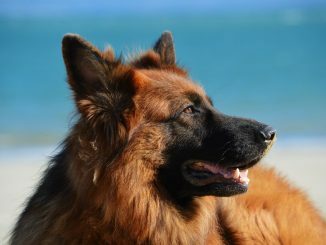 Before adopting a dog, talk to a veterinarian or licensed breeder about which breeds would be best for your family. Spend time with the new dog before bringing it into your home. If any member of the family is afraid of dogs, do not adopt one; wait until the family member has learned more about dogs and is no longer afraid of them. 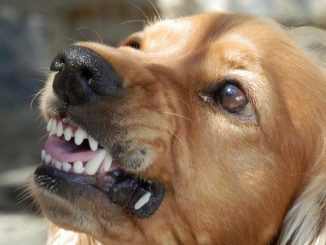 Dog bites can cause serious fear, pain and suffering, and serious injuries. 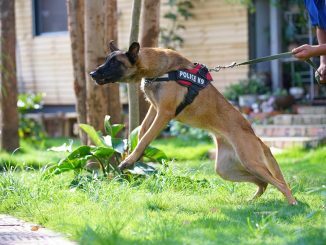 If you or someone you love has been bitten by a dog, please don’t hesitate to call an experienced San Diego dog bite injury attorney. We will help you understand your legal rights and protect your family’s needs. Contact us today for a free and confidential consultation by phone.